Over the past six years, Eastern European countries have seen an unprecedented rise in the number of patients treating themselves with homemade cannabis extracts. 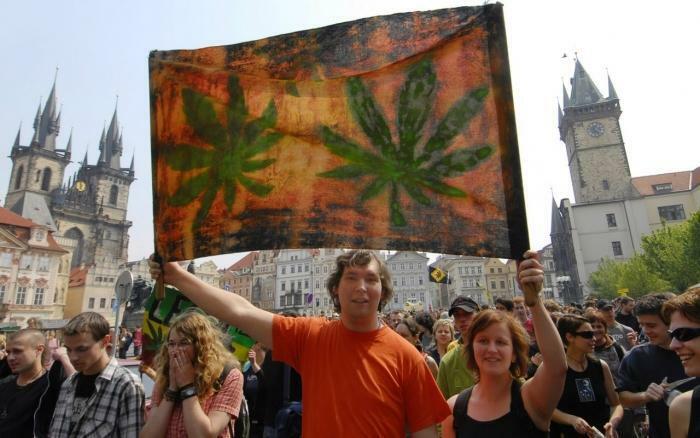 The healing potential of THC, CBD, and other cannabinoids also led to the formation of several Eastern Europe-based patients movements demanding medical cannabis be legalized. What explains the development of such strong advocacy in this region, the likes of which are rarely seen in other European countries?